Social media is an essential component of your business marketing strategy. It promotes your business and creates an online community where customers can interact and engage with your brand. 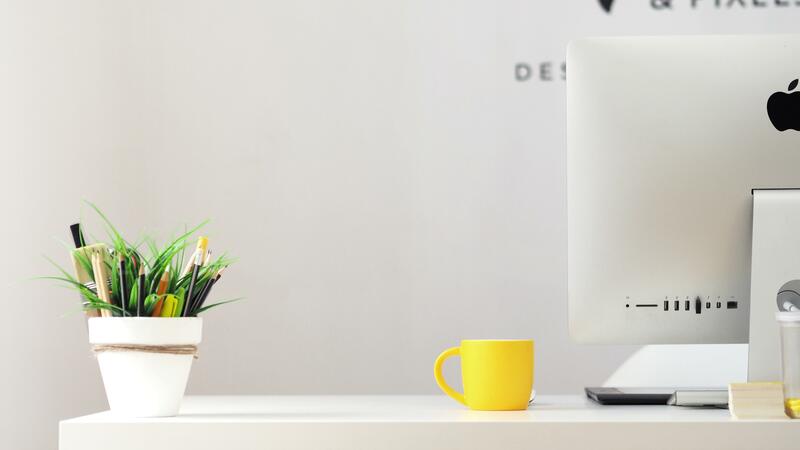 One thing has become increasingly clear as the prevalence of social media has grown: the importance of quality customer service on social media cannot go overlooked. According to a Sensis social media survey 79% of Australians now use social media. Customers are reaching out across Australia’s most popular social media sites to brands more and more for customer care. Call centre customer care comes in last place with just over 16% of consumers preferring phone-based customer care. Customers also post about their customer care experiences on social media, with 47% of consumers aged 18-34 complaining about a brand’s customer support via social media. Customer care is one of the most important aspects of running a business. Quality customer service leads to greater brand loyalty and higher customer spending, while poor customer service may force customers to abandon a brand. With more than 60% of customers now expecting brands to offer customer support on social media, it has never been more important to provide social media customer care. 11% expecting an immediate response. 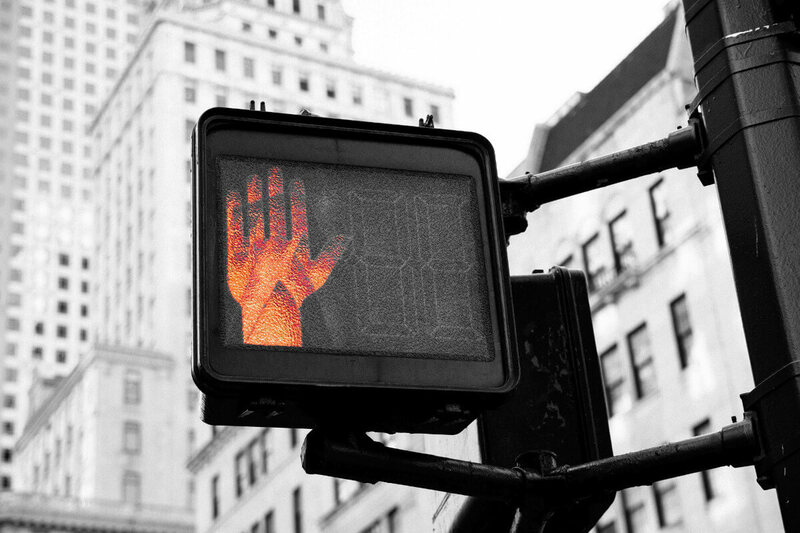 Thirty per cent of customers will switch to a competitor if a brand does not respond to their enquiry or complaint. 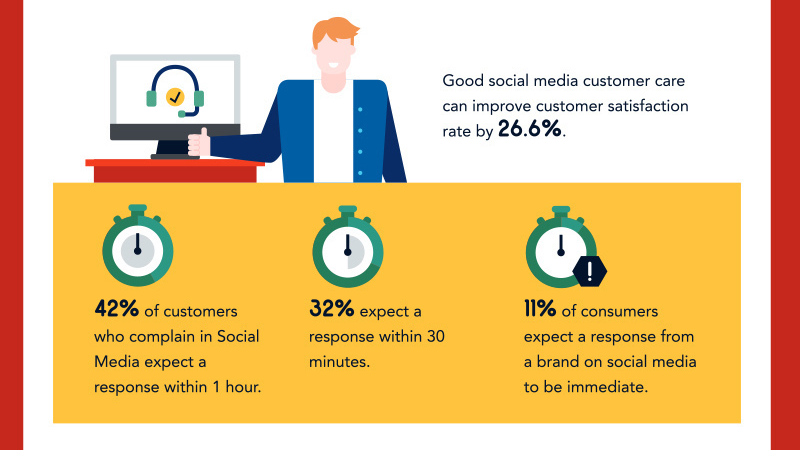 When done well, social media customer care can have huge benefits for your company. Social media customer care is highly cost-effective. 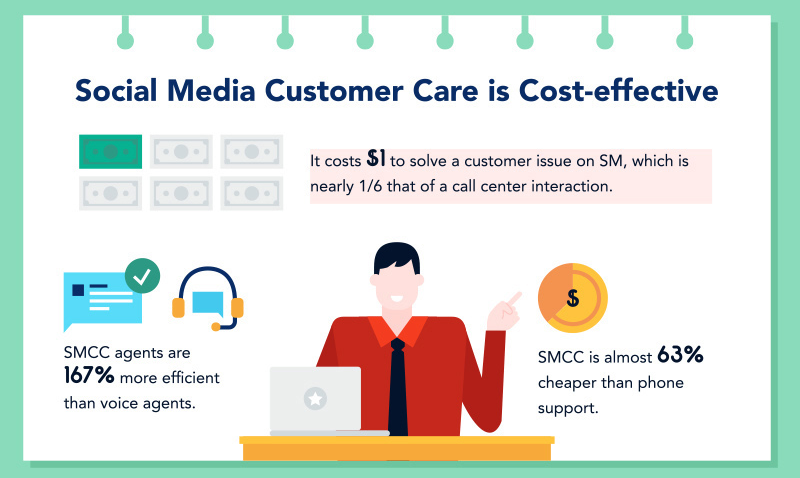 It costs one dollar to resolve an issue on social media, which is one-sixth the price of resolving an issue via a call centre. Social media customer care agents are more than 160% more efficient than voice agents. Facebook and Twitter are 48% more accurate and 44% faster methods of delivering customer care responses than email. Providing good quality timely customer care via social media reduces call centre and other customer care costs and, most importantly, creates happy customers who will stay loyal to your brand. Stats and images from Websitebuilder.org. See the full infographic here.